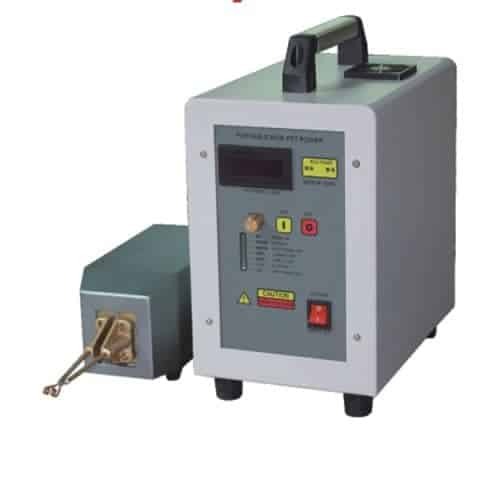 *Diamond blade brazing to segments, carbon steel blade brazing, PCBN blade brazing etc. 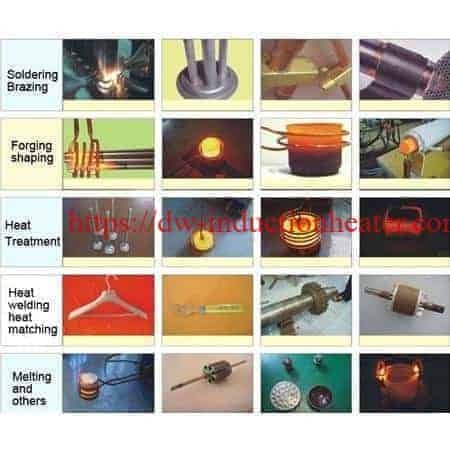 *Glasses steel alloys frame brazing, small bearings quenching, annealing etc. *Jewelries brazing, watchcase annealing and clock outer quenching. *Electronics products brazing/welding/heating: fine and expensive products like bulb filaments etc. 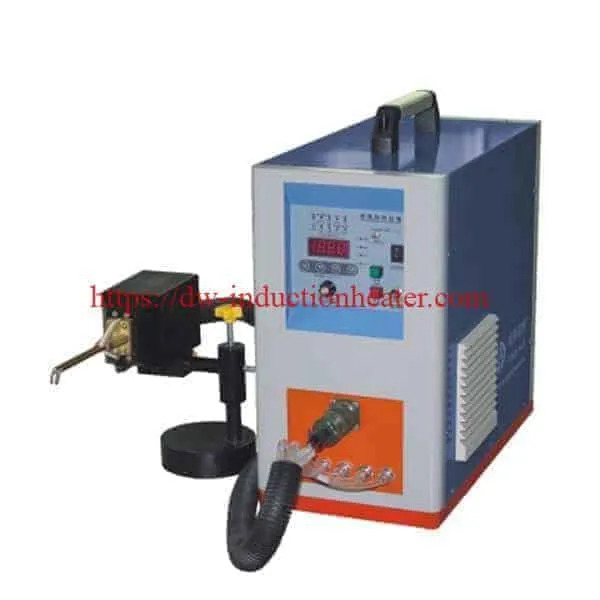 *Stainless steel strip annealing etc. 1. With high frequency up to 500KHz-1100KHz.the quenching thickness can be controlled lower than 1mm ,and very tiny parts can be easily heated. 2. IGBT and inverting technologies of third generation been used, higher reliability and lower maintenance cost. 3. 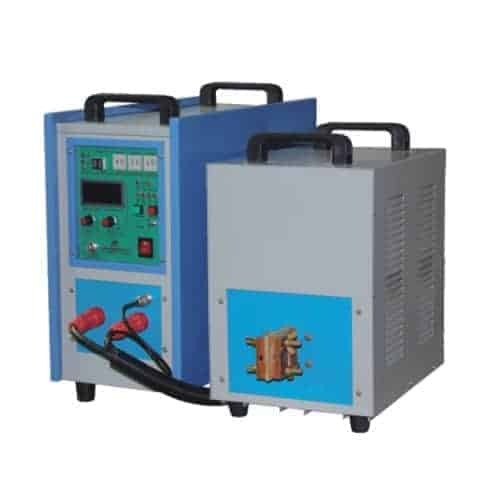 100% duty cycle, continuous working is allowed at Max power output. 4. Light weight,25KG only. Small and portable. 5. 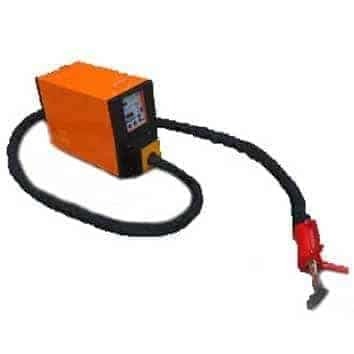 Constant current or constant power status can be selected accordingly to achieve higher heating efficiency.